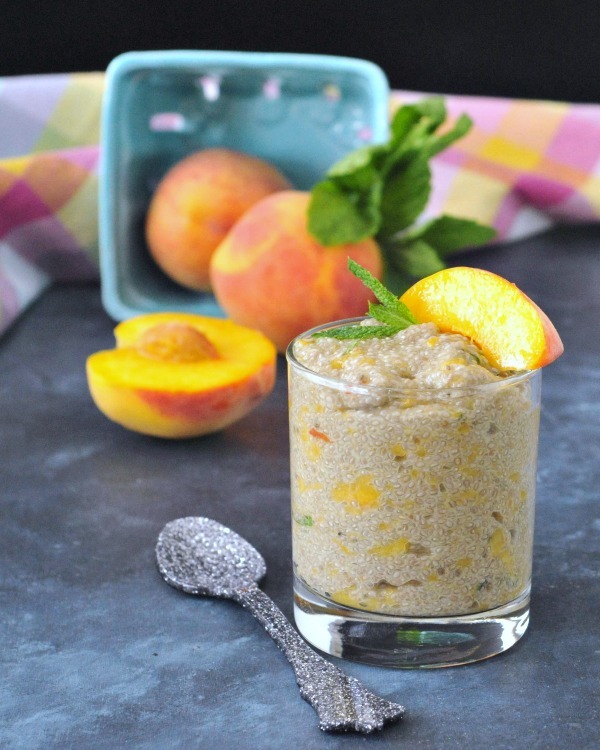 Juicy Peach Mint Chia Pudding – a quick and easy, juicy sweet recipe that celebrates the freshness of the season. 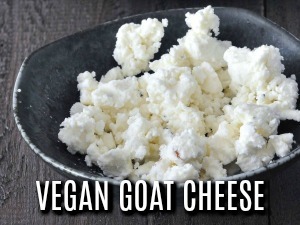 Great as a satisfying breakfast or snack. I know it is only May, but the peaches I found over the weekend tasted like they were picked straight out of the middle of summer. So juicy sweet, really! Messy eating outside in the sunshine juicy. Save a couple few to make some Peach Mint recipes juicy. Run back to the store for more that same afternoon juicy. 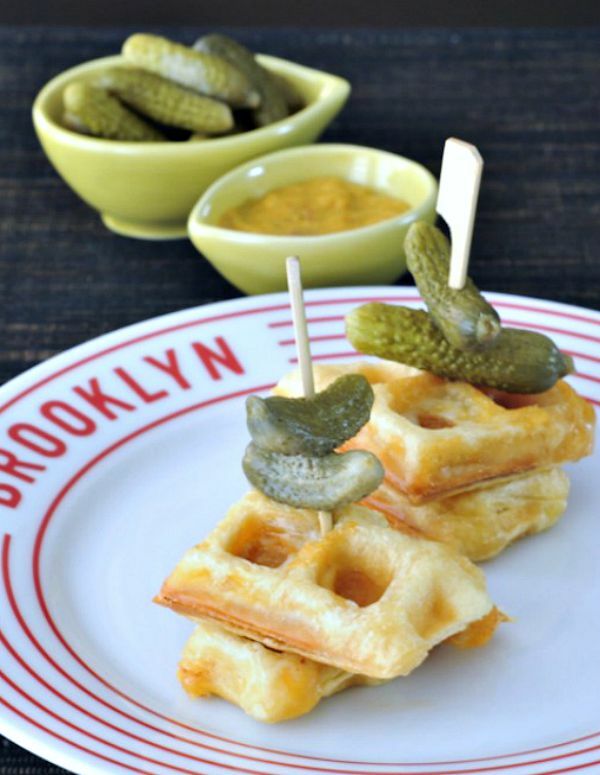 Croque Monsieur Stuffed Waffles – everyone’s favorite classic deli sandwich, stuffed into a crispy golden waffle – perfect for weekend brunch or leftover lunch! One of the most popular sandwiches at that deli I ran was a toasted Croque Monsieur. I am positive it still is. Equal to the espresso line in the morning and the lineup for soup on cold Portland days, the line for hot sandwiches snaked around the store. Just thinking about all of that brings nostalgia – I am ready for crisp cool fall days. Soup. Lining up for your food cart favorite. I have a new obsession snack that has been a daily thing this month. While the base elements remain the same (tahini and toast), the toppings rotate, keeping tastes fresh. Jason likes this snack also, as long as his does not have tomato. See the one in back? Jason’s. In oven/toaster oven/toaster, defrost bread (some gf bread is stored in freezer). Spread tahini and add toppings, return to toaster oven to warm through. Salt to taste. Though I have been enjoying these nearly every day, the toppings depend on what is in the veggie crisper that day – satisfying variety every time! 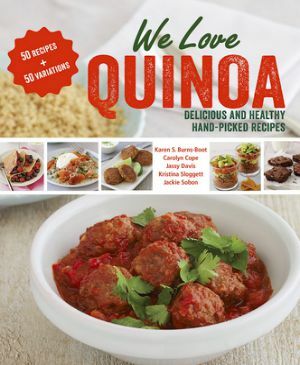 I love tahini flavor, and I cannot think of a fresh veggie that would not work with this. These can also be dressed up (adding sesame seeds for a fancy nod to the tahini), cut toasts to serve as bite size appetizers. I use small rice cakes to make bite size snacks also – crunchy goodness! Do you have a snack you like enough to eat every day? Last week I discovered you all like Piña Coladas. 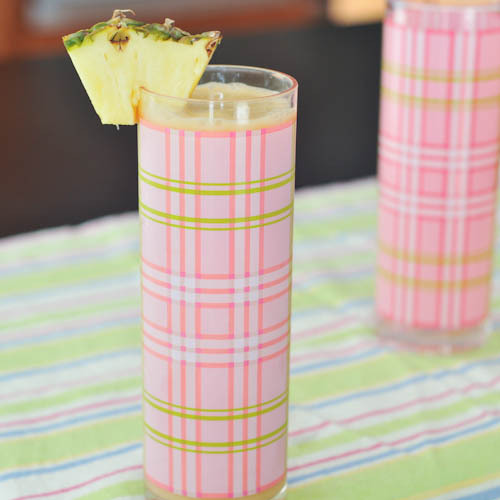 Several people have already made the Lightened Up Piña Colada, and I am happy to report that “lightened up” did not mean missing anything. 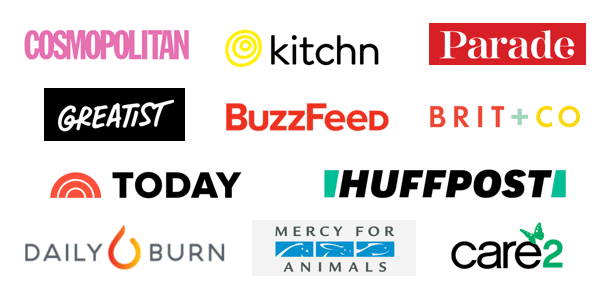 So far so good – people are liking this light version. Since we really shouldn’t begin the day saying “it’s five o clock somewhere”, I have a solution for the early cravings of those creamy cool and sweet tropical flavors. Unless you’re on vacation. Then go for the real thing. 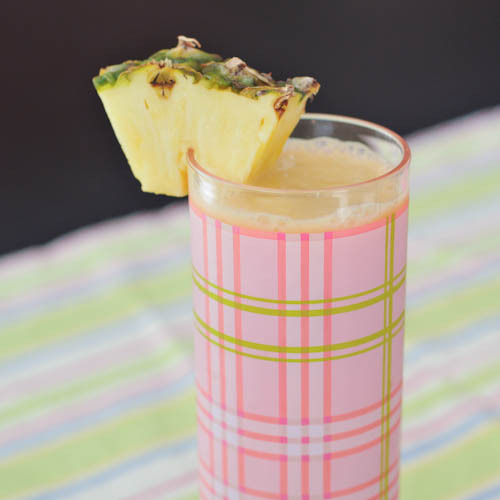 Combine all ingredients in a high powered blender, serve with pineapple garnish and enjoy! As you can see, I really do have a fresh pineapple around at all times in the summer. I’ve been having these each morning since Sunday. 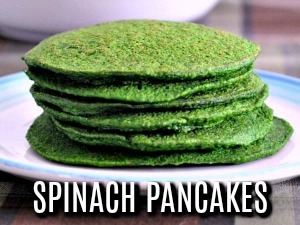 Today’s has spinach as well – yum! Peanut butter and Chocolate. 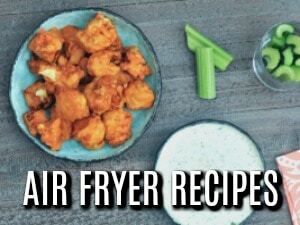 Always a classic combination, even if the recipe isn’t so classic. or even a recipe, really. I am still reeling over my amazing weekend, and will recap every detail soon. I’m still on a plant-based high with a goofy grin, and there are some people still in Portland for a few more days so I’m spending time with new friends! I managed to develop quite the sweet tooth as a result of all the amazing food we enjoyed this weekend. In three days. I crave sweets now, wanting dessert after dinner. Breakfast and lunch too, if I’m being honest. 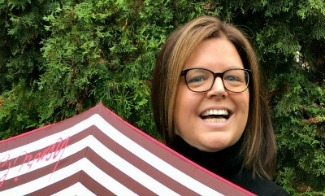 Today I have the honor of guest posting for my friend Eden – whose blog I love for many reasons – she makes me laugh, inspires me to think, and instigates many fun comment conversations. So when she asked me to guest post, I put my thinking laptop on to come up with something fun. This satisfies that sweet tooth. The theme is “not on my blog” – visit Eden to see what I have to say. What is your favorite chocolate peanut butter combination? I am not complaining at all, but it has been unseasonably cool here in Portland. I’ve been wearing my long sleeves on our morning walks, and the pool is just sitting there, ready to be jumped into. After a week of cold weather and even rain, summer is returning! We are going to a wedding this evening and over the weekend are planning to grill and maybe even have that pool party. 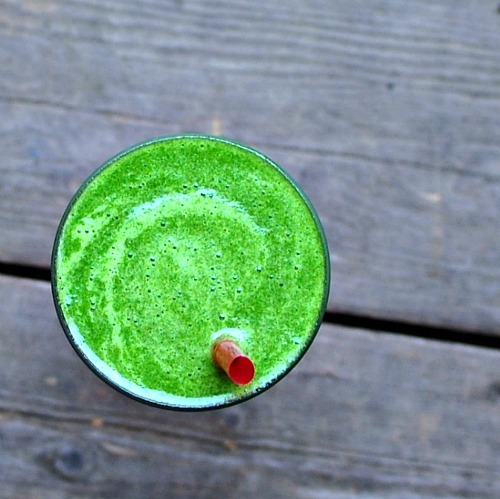 This morning’s smoothie includes a fruit that for me, just screams summertime – cantaloupe. I am almost always transported to my grandparents house, hot summer days of playing outside, watching Grandpa Z fill the hummingbird feeders, eating frozen grapes and wedge after wedge of cantaloupe to cool off. Can I go back there just for one day? Today’s is a very simple recipe – three ingredients – and it is quick to put together. Blend at high speed and enjoy. Preferably on the deck in the sun with your favorite dogson dachshund. Which, in Grandpa Z’s case, would be Hansel, the dachshund I grew up with. Grandpa & Grandma Z, this is for you. 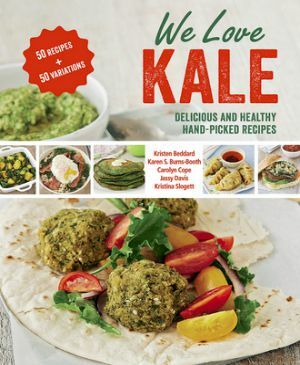 It is also being shared with Wellness Weekend – go check out some fantastic recipes! I’m back again for another installment of What I Ate Wednesday! Second breakfast / early lunch / brunch? I made a tofu spinach scramble, side of ketchup! These are always so good, but I should have eggs because I wanted eggs later. Snack was my edamame egg salad into seaweed rolls. I love my seaweed “papers”. I wrap and eat, so the seaweed stays crunchy. Edamame egg salad, how I’ve missed you! I also had a snack of mashed red pepper sweet potatoes. …and then had to make more potatoes for the recipe they were meant for. Oops! I have been having headaches again – this one has been four days now. Thursday and Friday all day, then I woke up with it Saturday, but it was very mild. We went downtown that morning for the movie, and went to my favorite coffee shop first. I think the caffeine helped, while Jason thinks we are allergic to our house (he suffers from headaches also). So Saturday I had a reprieve, yesterday it was back and again today. Today I am starting FRESH. 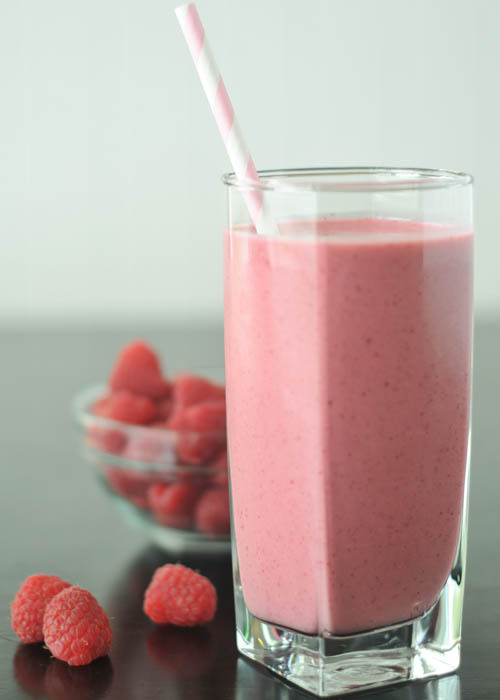 Today I am focusing on simple foods – first my juice this morning and now this smoothie. What are your cures for headache relief? I am currently on allergy medication, magnesium, biofreeze on my head (very soothing!) and now, a lot hydration and whole foods.